Cox Enterprises, the Atlanta-based conglomerate that owns newspapers, television stations and radio stations, says it plans to sell 14 TV stations across the country through mergers or a partnership with a large ownership group. 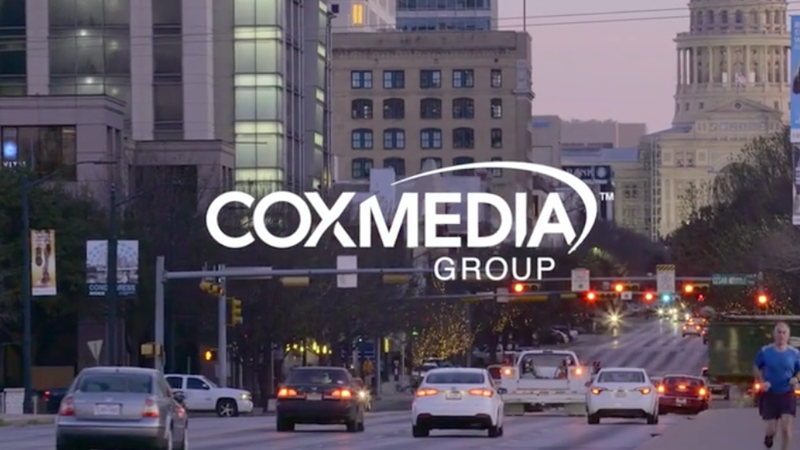 Why it matters: In a note to employees, Cox Media Group President Kim Guthrie says that the decision "will likely mean that we will no longer solely control our existing TV portfolio." The details: In her note, Guthrie says Cox is in the beginning stages of the process and expects that it will take six months to a year to complete. She cites "deregulation, new competitors, changing media habits and a rapidly evolving landscape of mergers and acquisitions" as reasons that are are prompting many media operators to consider new ways to compete. "Our analysis shows that scale is critical to be successful," she adds. It's the latest example of Cox downsizing in response to a rocky landscape for legacy media owners. Earlier this year, Cox shut down its digital college sports verticals as a result of business challenges. In another note to employees, Cox Enterprises President and CEO Alex Taylor says the media landscape "is in broad transformation right now with companies like Amazon and Netflix pouring billions into original programming." He says that Cox has come to the conclusion that scale is "critical to the future of TV." The big picture: Cox has been in the local broadcast business for decades. It owns stations all over the country, including in Seattle, Boston, Orlando, Atlanta, Memphis and more. Taylor notes how personal the decision is for him and his family. "Broadcast television has been part of our DNA since my great-grandfather bought WSB-TV in 1948 and it became the “Eyes of the South.” A big part of the Cox story is about media and how it fueled the growth and diversification of the rest of the company today. "